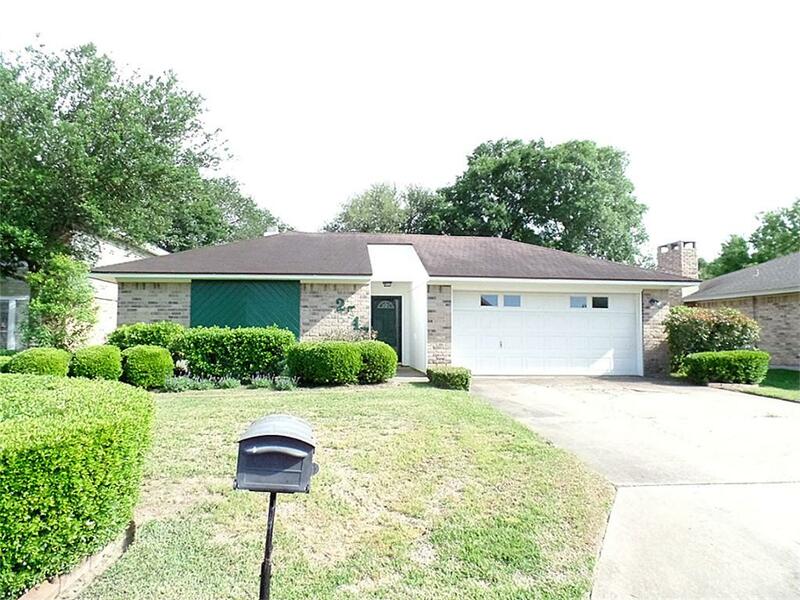 WELL CARED FOR, MOVE-IN READY HOME!! 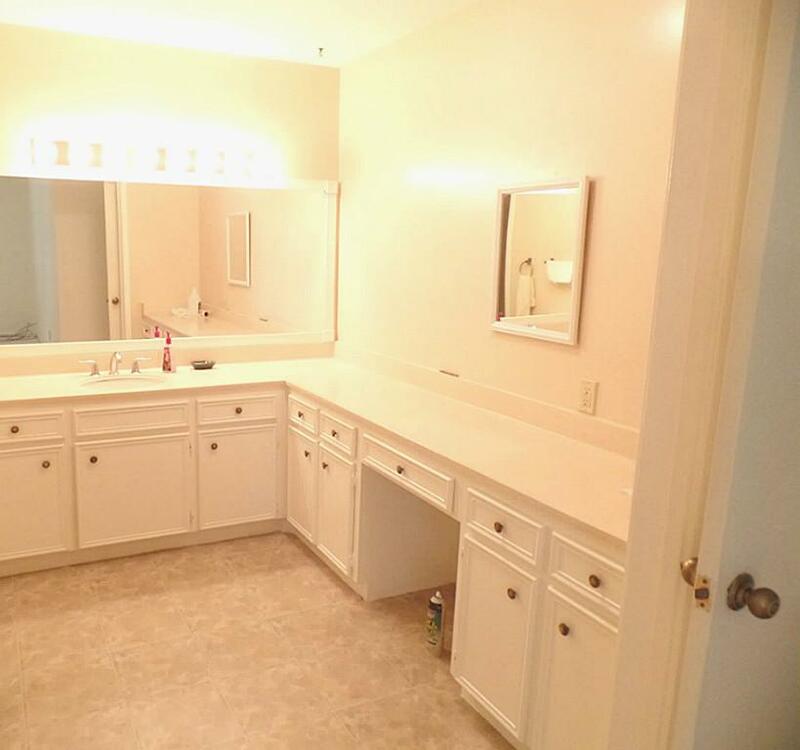 NO REPAIRS NEEDED! 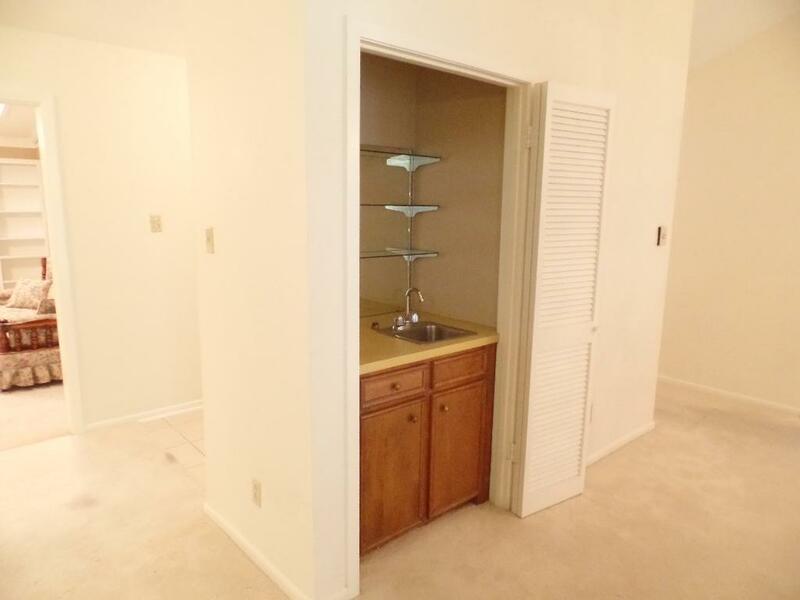 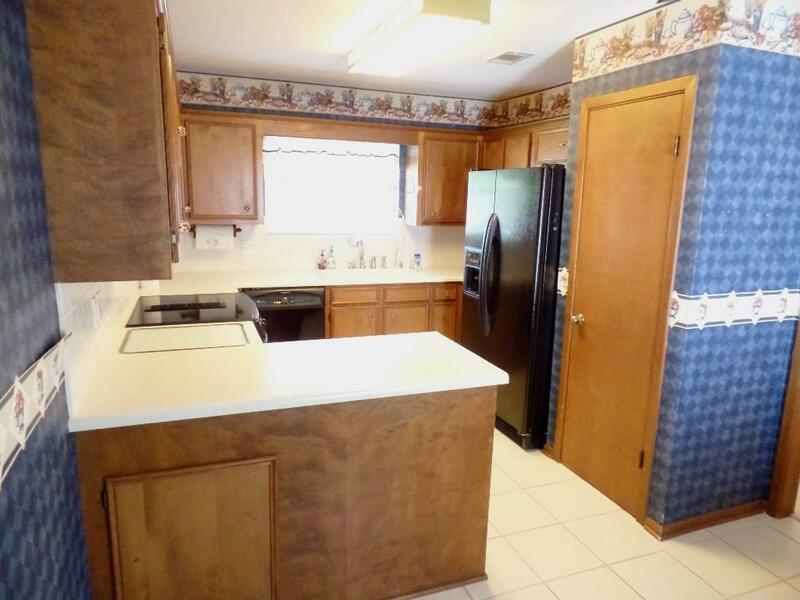 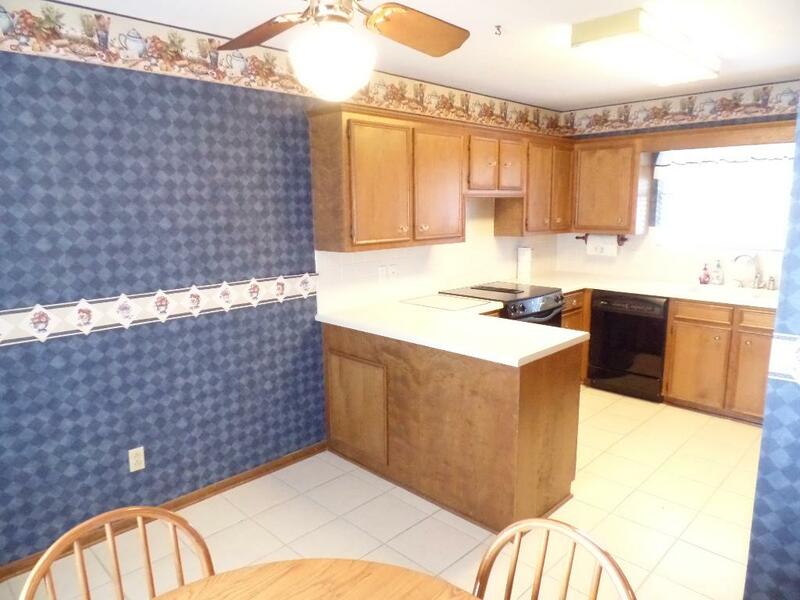 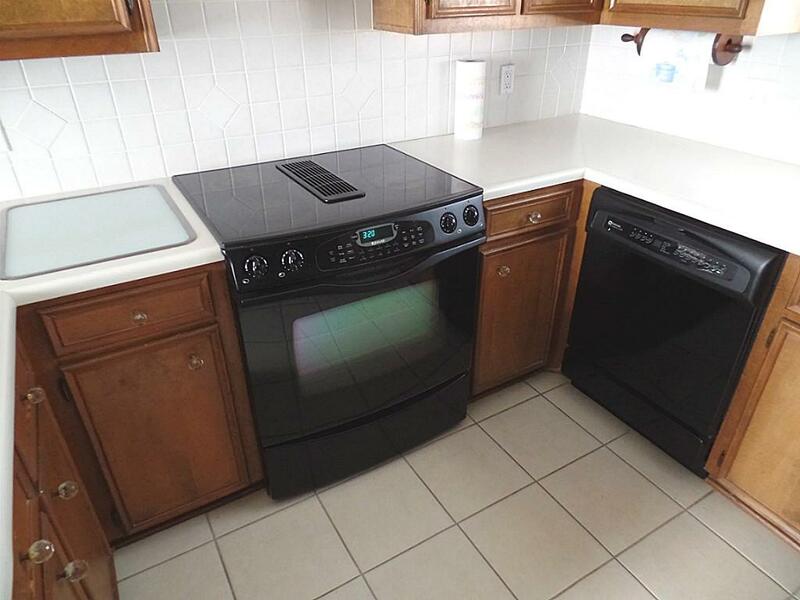 NICE KITCHEN APPLIANCES, AND REFRIGERATOR INCLUDED. 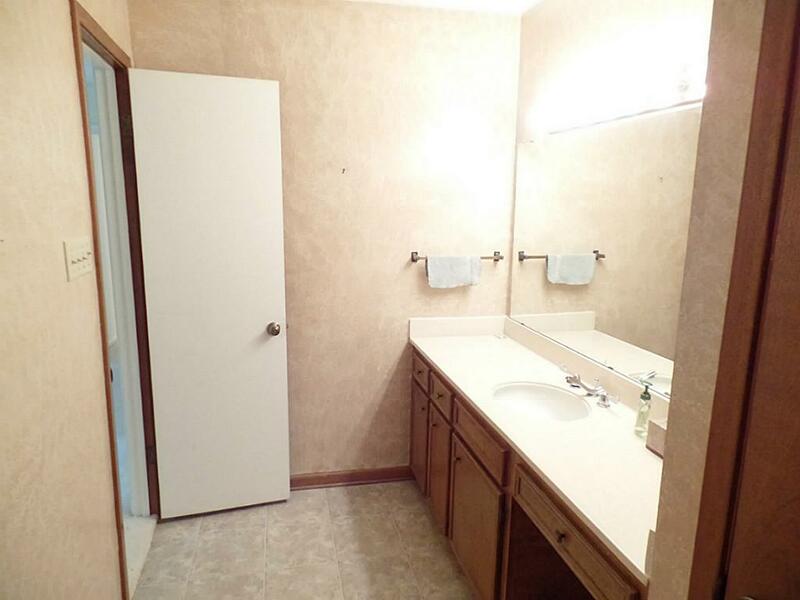 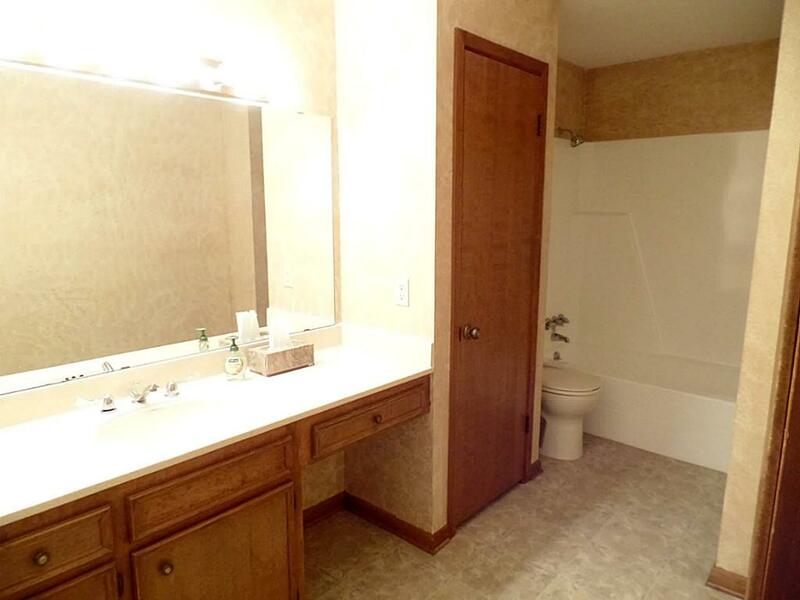 NICE SIZED ROOMS AND BATHROOMS WITH GREAT COUNTER SPACE! 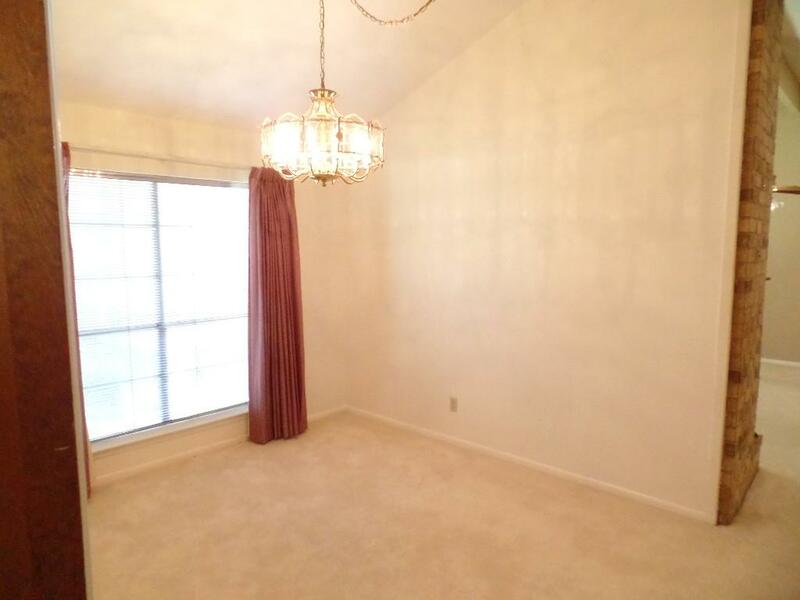 OPEN FEEL WITH GREAT NATURAL LIGHTING. 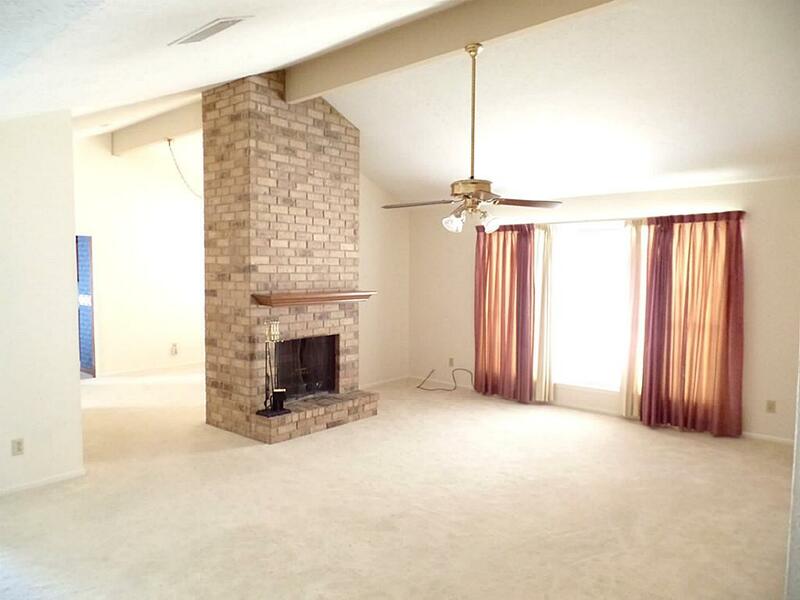 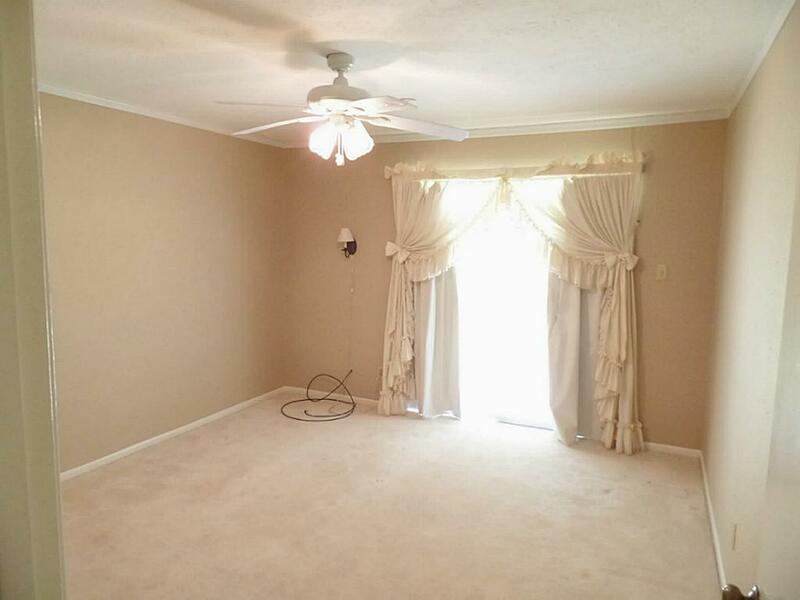 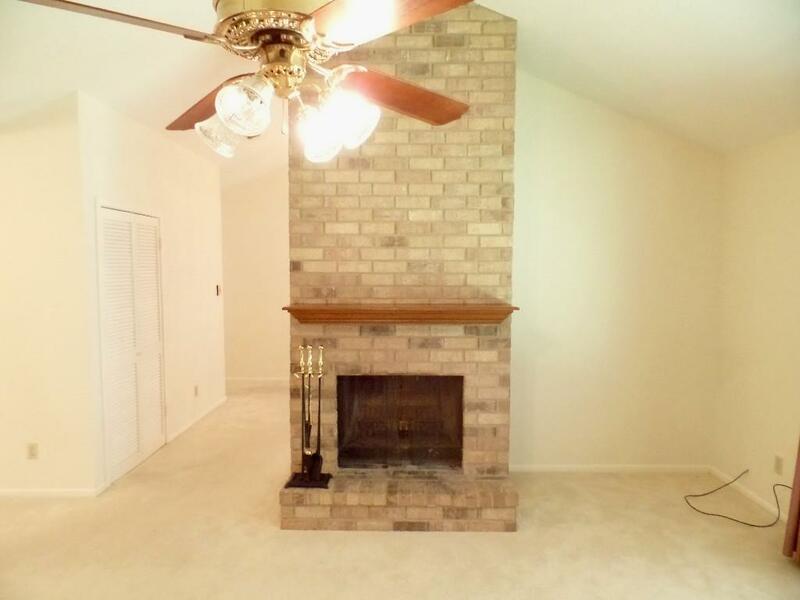 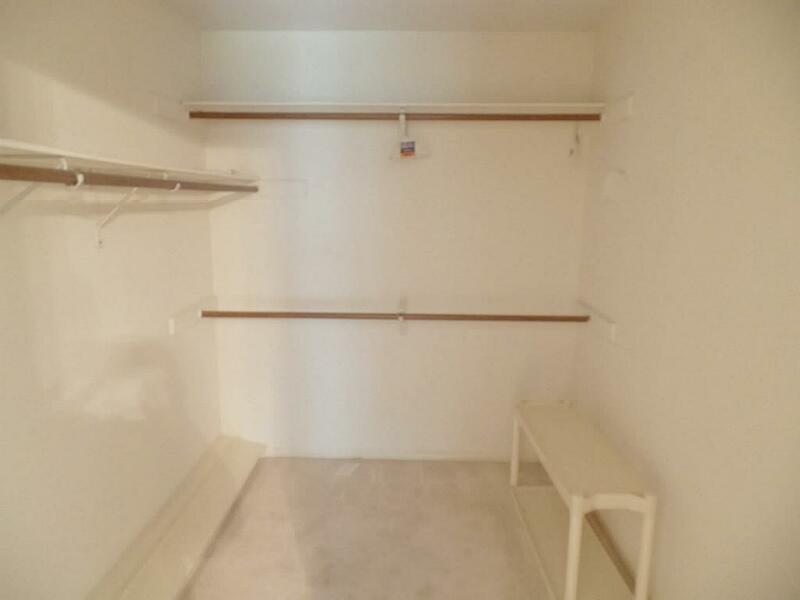 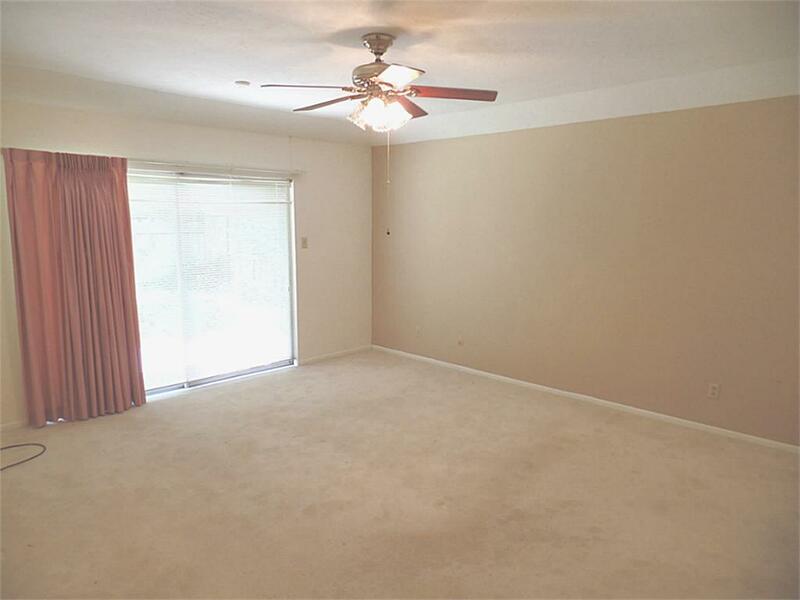 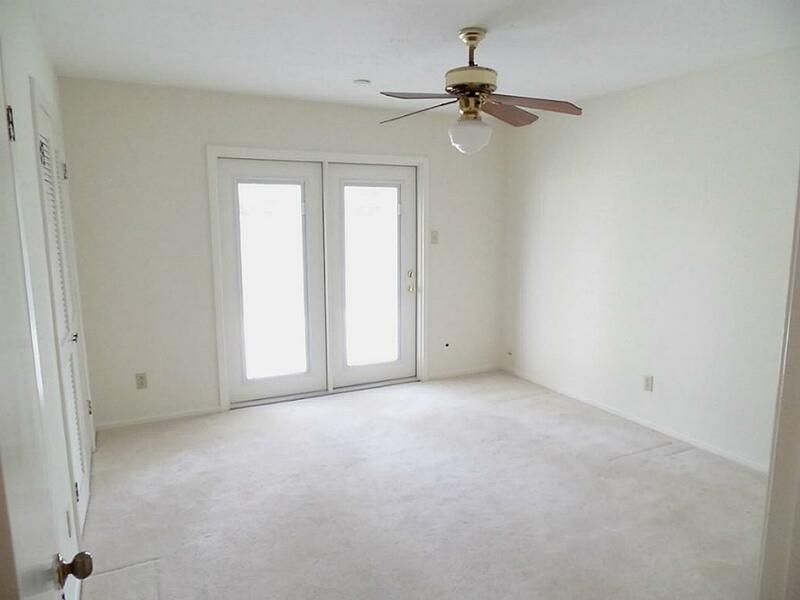 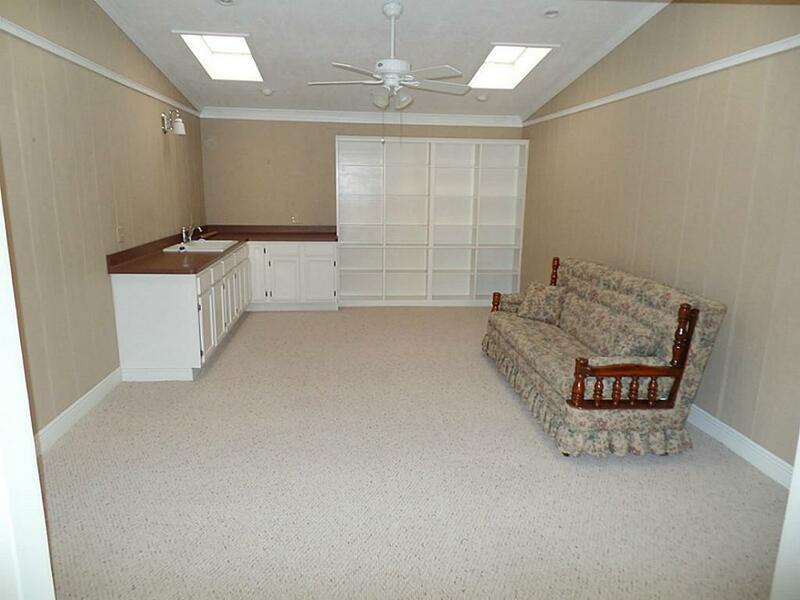 DON'T MISS THE BONUS ROOM THAT WOULD MAKE A NICE STUDY, OFFICE OR GAME ROOM COME SEE THIS ONE TODAY! 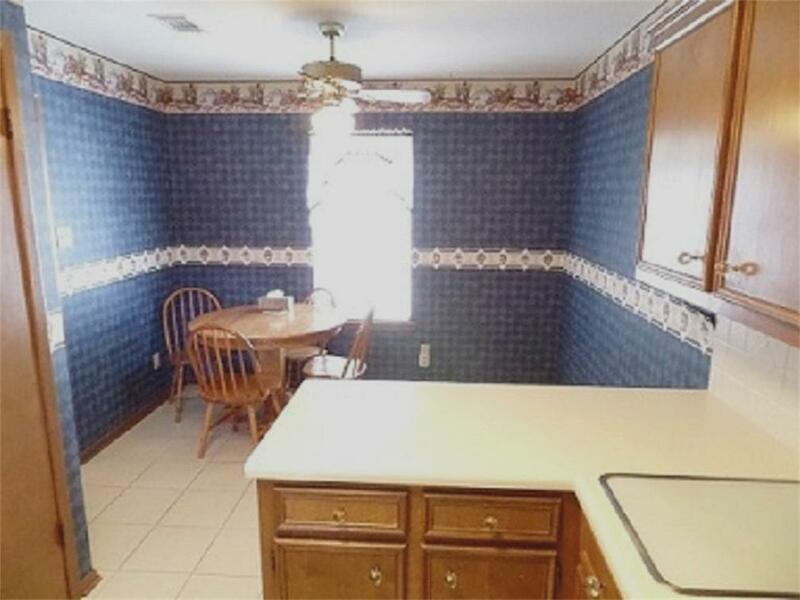 IT WON'T LAST LONG! 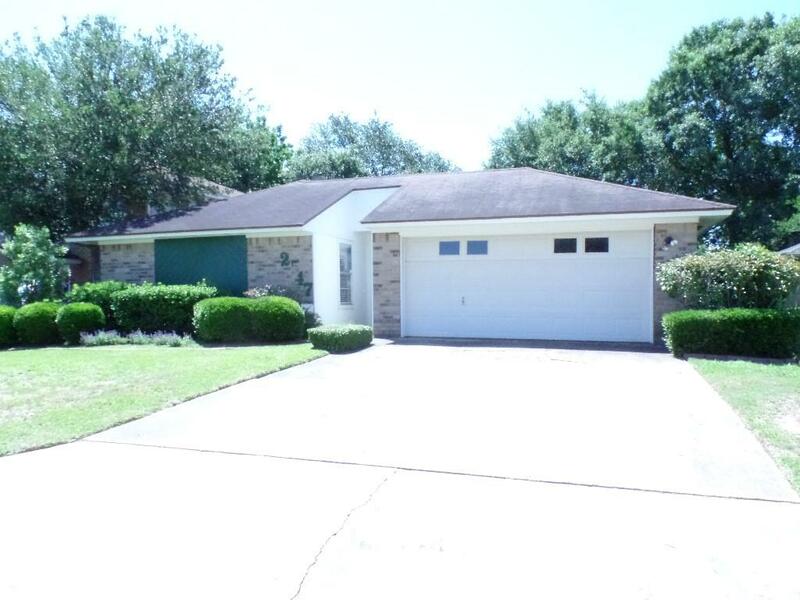 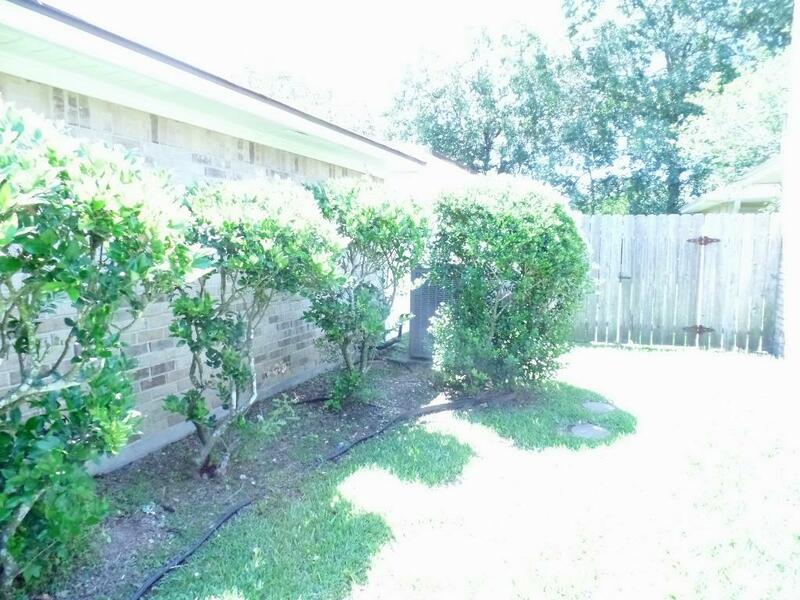 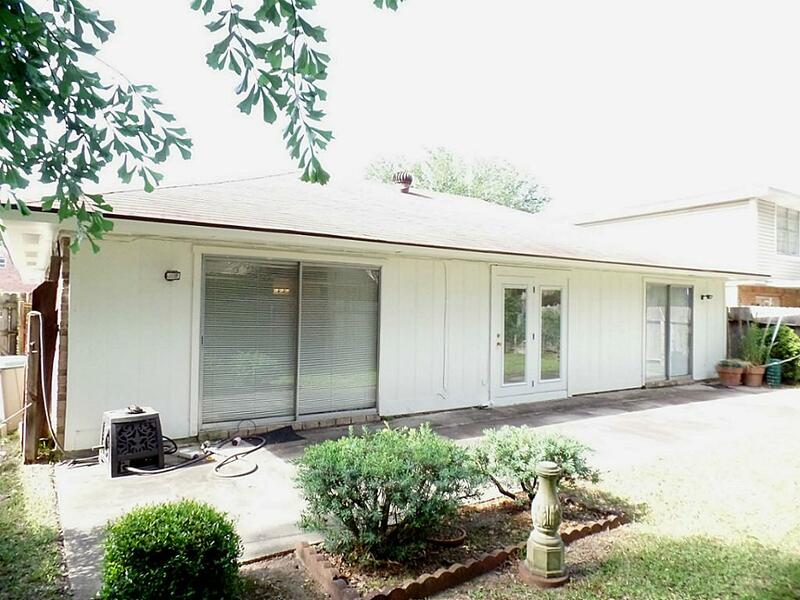 2517 NORTHMONT DR ORANGE TX 77630 was recently sold. 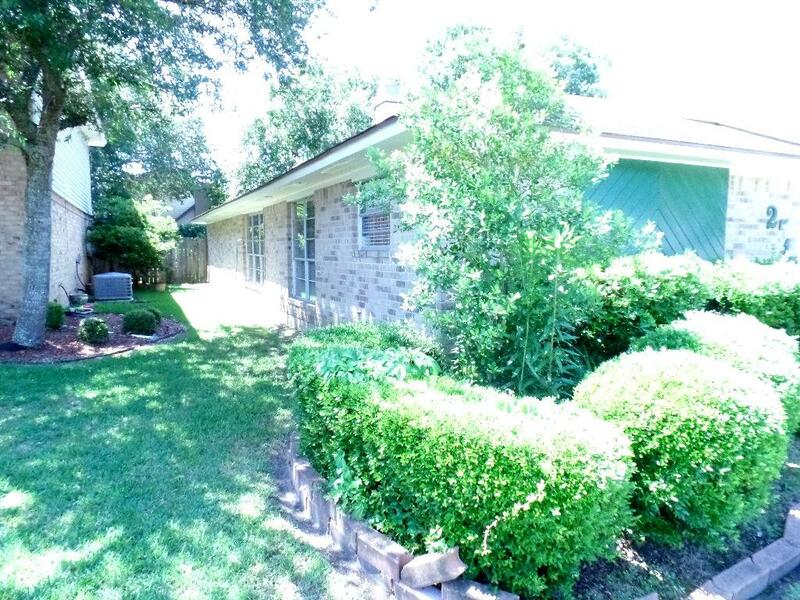 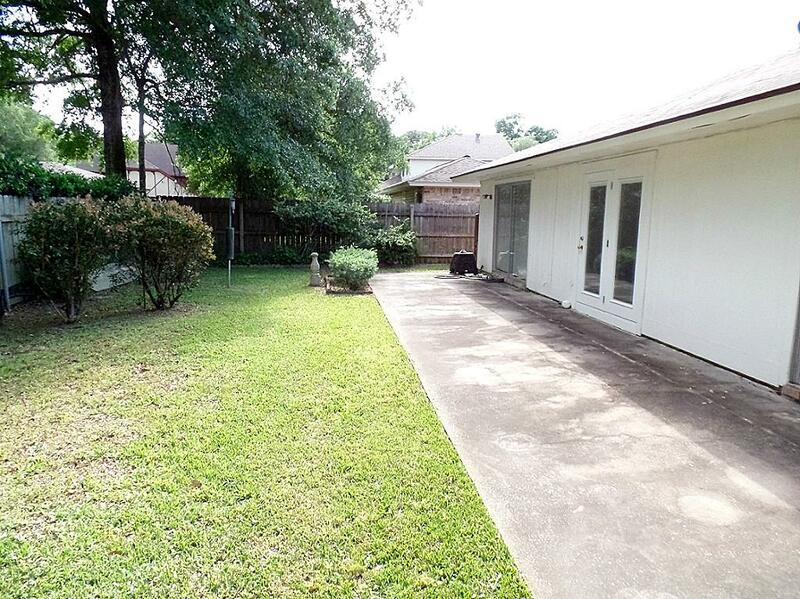 It is a 0.16 Acre(s) Lot, 2,192 SQFT, 3 Beds, 2 Full Bath(s) in NORTHMONT PLACE.